Weihai Fuhai Composite Material Co., Ltd. This fishing toy is not suitable for children Under 3 years old. Moreover, we occupy more than one sixth of the European market share in the car radio antenna rod. We can produce the products according to your requirements or drawings. 1) We have our own factories, PRICE is always the competitive one! 4) Our products are exported to many countries and regions in the world. 5) We are very concerned both pre-sale service and after-sale service. There are a lot of professional employees in our company and they are familiar with the foreign trade and markets at home and abroad. They deal with international and domestic business with high responsibility and passion. So far, our company has successfully established long-standing relationships with customers in South America, Arabic Area, Europe and other countries and regions. 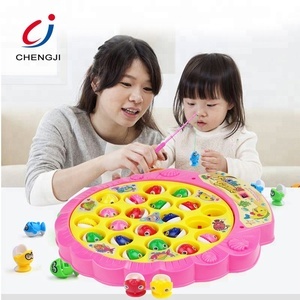 Alibaba.com offers 572 kids magnetic fishing game products. About 61% of these are fishing toys, 27% are other toys & hobbies, and 1% are coin operated games. 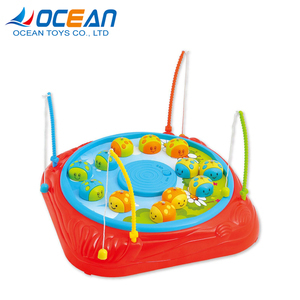 A wide variety of kids magnetic fishing game options are available to you, such as pp, abs, and pe. 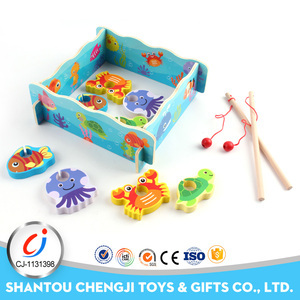 You can also choose from jigsaw puzzle, other baby toys, and other educational toys. As well as from free samples, paid samples. 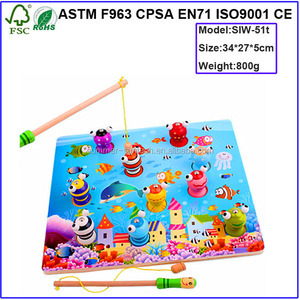 There are 572 kids magnetic fishing game suppliers, mainly located in Asia. The top supplying countries are China (Mainland), India, and Taiwan, which supply 99%, 1%, and 1% of kids magnetic fishing game respectively. 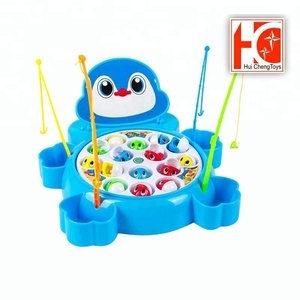 Kids magnetic fishing game products are most popular in North America, Western Europe, and South America. You can ensure product safety by selecting from certified suppliers, including 51 with Other, 39 with ISO9001, and 32 with FSC certification.